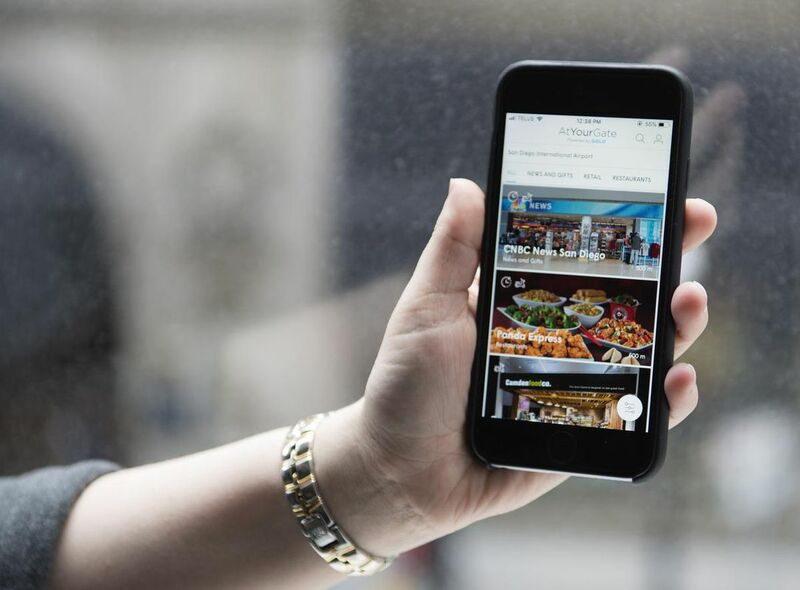 The delivery service, powered by Montreal-based mobile platform GOLO, allows travellers to place orders from restaurants or convenience stores in the airport through the AtYourGate app. The items get delivered to the passenger’s gate, cutting out the need to wait in line for food or walk far distances through the airport to fulfil cravings. For those tight on time, orders can be scheduled in advance to arrive just as you board or deplane.